Zone 4 plants need to withstand minimum average temperatures of -20 to -30 degrees. 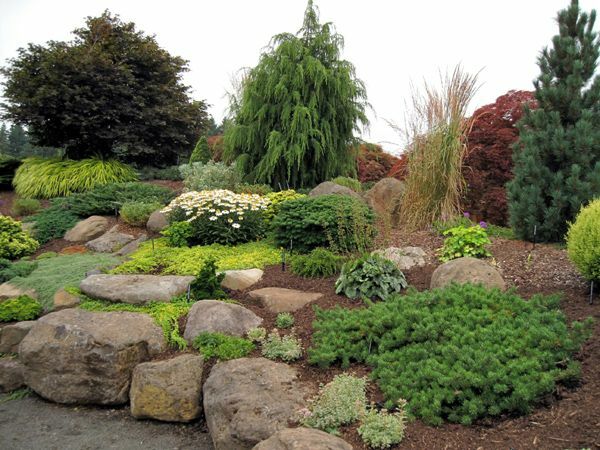 If that’s not enough to ask, plants in a rock garden also need to find and retain water in areas that drain quickly. Common plant selections include Siberian Irises, Clematis and Waterlily Dahlias.